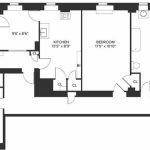 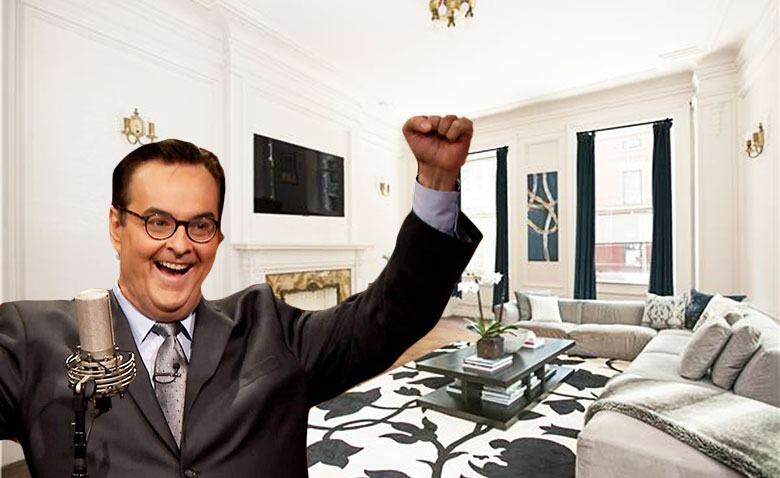 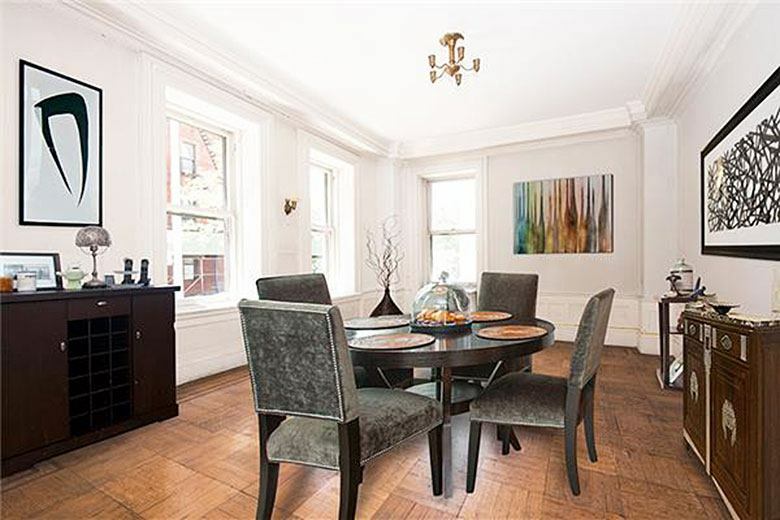 Steve Higgins, announcer of “The Tonight Show with Jimmy Fallon” and SNL writer and producer, and his wife Ellen have dropped $1,797,000 on a traditional Upper West Side co-op according to recent city records. 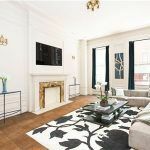 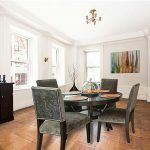 Though the listing says it’ll need a renovation, the two-bedroom, pre-war apartment at 131 Riverside Drive has the coveted bones of a classic six–a large entry foyer, handsome fireplace mantle, 9′ 10″ ceilings, and attractive crown and picture moldings. 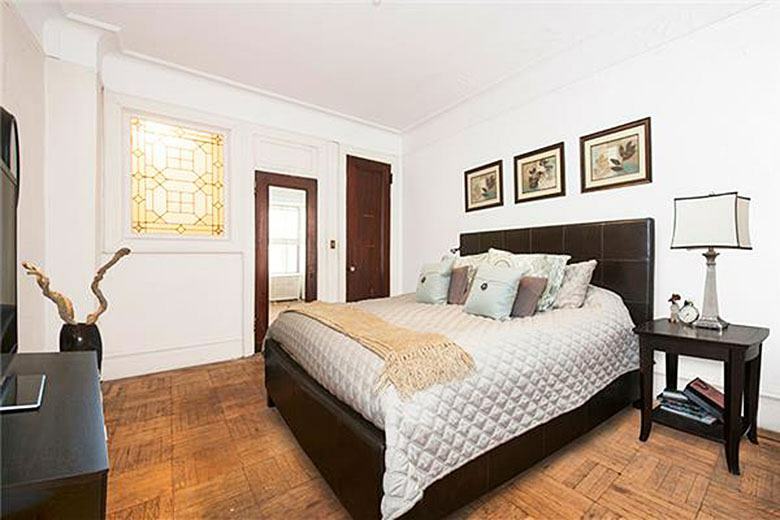 The building, known as the Dorchester, was erected in 1909 and converted to a co-op in 1968. 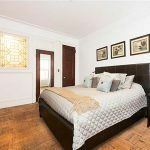 It offers a full-time doorman, bike room, playroom, and gym.